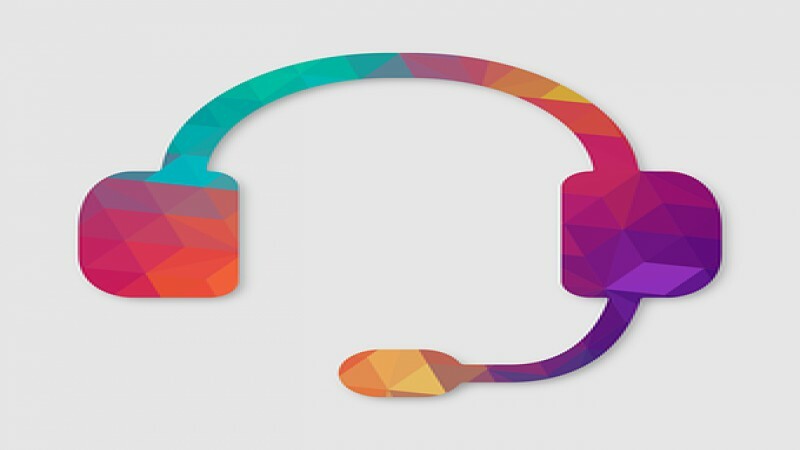 Home > Answering Services > How to Develop the Perfect Call Script for Live Call Answering? 20 Mar How to Develop the Perfect Call Script for Live Call Answering? The communication industry is continuously advancing as new platforms such as social media and smartphone apps emerge on a daily basis. But still, call centers hold their own significance for customer communication. When customers communicate directly with your representatives, your brand’s reputation is in their hands. Recording calls can help you recognize problems, assess employee’s performance, and help the occurrence of any legal disputes. Additionally, it can refine and improve the call scripts. Call centers can always analyze the behavior of live customers and modify their scripts accordingly to offer better solutions. This way, you can easily develop more conversational and natural sounding scripts. Most of the times, when representatives get the chance to respond to a call they tend to speak a lot and even interrupt the callers. For such representatives, it is best to offer a constructive script that can promote positive responses. Ask your representatives to ask clients quickly their date of birth, name, address, and other details. Positive responses are in fact helps to calm unhappy or aggressive callers. When a caller has some query to be resolved then he is expecting efficient and quick responses. Hence, it is essential to be concise in wording. It is because lengthy scripts can disturb the patience of the customers and may make them angry, especially if they are in the already messed situation. A too complex script results in more confusion. It can also lead to termination of the call from the customer’s end. Make sure your scripts answer information relevant to the issue and in a highly concise manner. Don’t let your script sound like a monologue. It must end up in a productive conversation. If your script focuses heavily on what the representative wants to speak and does not allow the callers to speak and respond in turn, then this can result in unhappy clients. Therefore, it is of utmost significance to design a script taking into account the responses of customers. When a client reaches a call center they are highly aggravated and looking out for an instant answer. They are only interested in a solution to their problem in as short time as possible. It is, therefore, necessary that the call center must illustrate callers that they comprehend the issue. The scripts must offer representatives a way to reply back politely and share information which is necessary to calm the client. Most of the call centers try developing a script for every contingency. But you must follow these tips and try training your representatives for handling all sorts of issues and turn to be an efficient answering service for small business.